The newly recorded Celtic Thunder Christmas record features 14 all time Christmas favorites done Celtic Thunder style and includes "Winter Wonderland" "Let It Snow" " Silent Night" "All I Want For Christmas Is You" and more. Celtic Thunder has been the number one music show on PBS for six consecutive pledge periods. This December in addition to It's Entertainment PBS will air and pledge a brand new Celtic Thunder Show that will include songs from the new Christmas release. 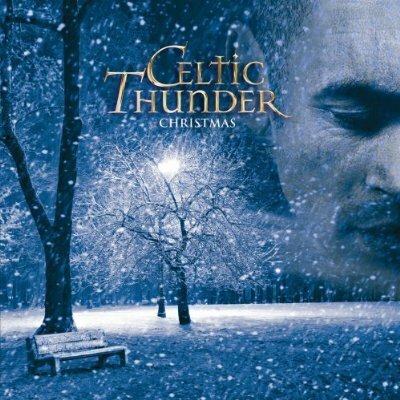 Look for the Celtic Thunder - It's Entertainment Christmas version to air over 500 times during the 2010 holiday season. This special edition of Christmas includes two exclusive bonus tracks: "Christmas 1915" and "Christmas Morning, Donegal." If you have any questions about this product by Decca Records, contact us by completing and submitting the form below. If you are looking for a specif part number, please include it with your message.